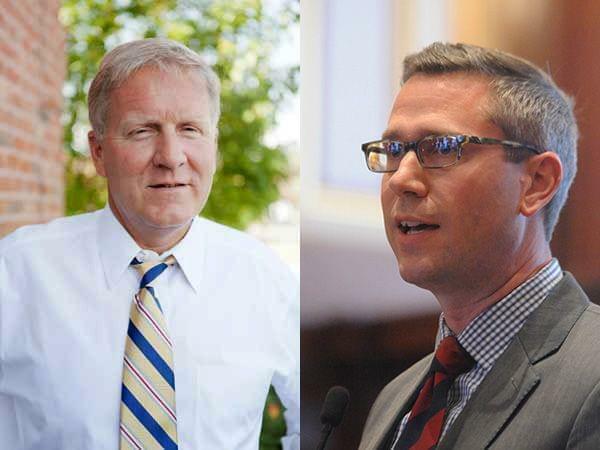 Republican Tom Cross has conceded the Illinois treasurer's race to Democrat Mike Frerichs. Cross, state representative from Oswego, released a statement Wednesday saying he has called and congratulated Frerichs, a state senator from Champaign. 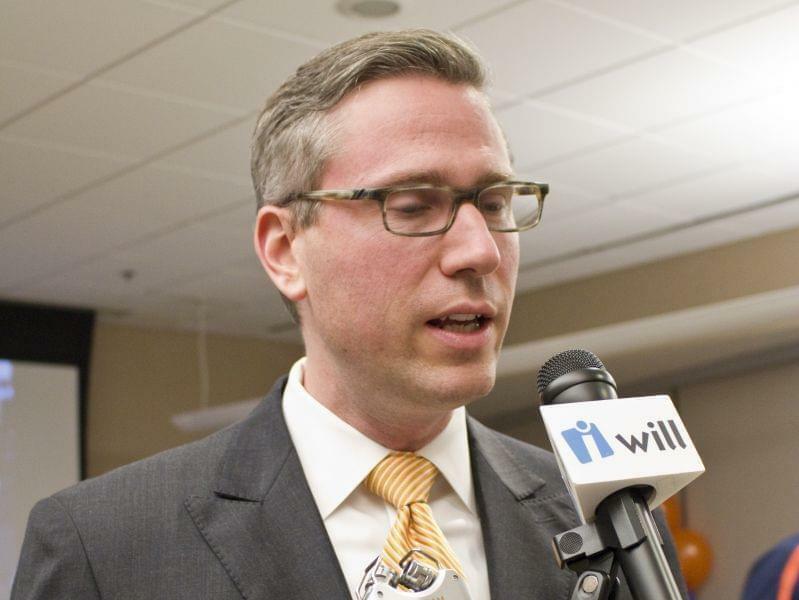 “I had a very cordial call, a very gracious call, from Rep. Tom Cross", Frerichs told reporters in Springfield. “He called to concede this race, and (say) that he’s not going to pursue a recount going forward, and we had a good conversation about the direction the state needs to be going." 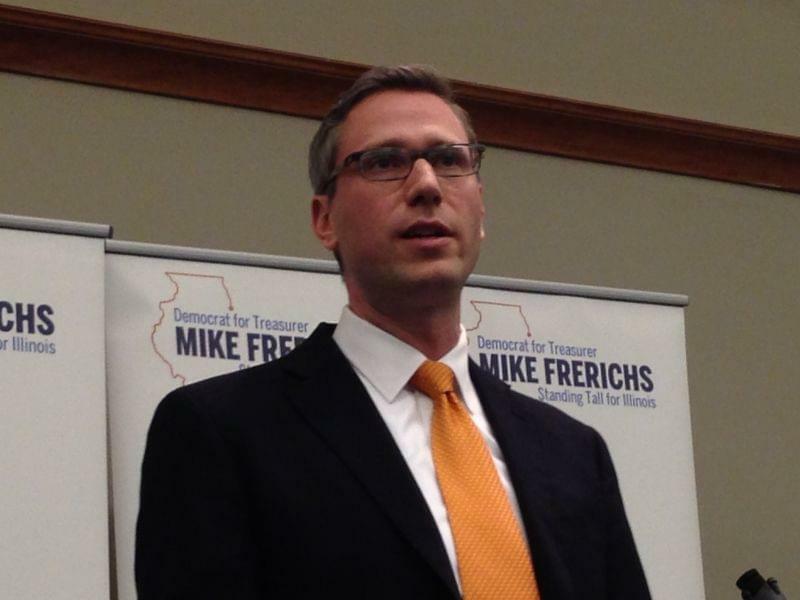 Frerichs will be the first Democrat from Champaign County to hold a Statewide office. He's served in the Illinois Senate since 2007. The hard-fought race had as few as 400 votes separating the candidates early this week. That's two weeks after the Nov. 4 balloting. Cross is a longtime legislator who served as minority leader of the Illinois House. Frerichs named two people to head his transition team: state AFL-CIO head Michael Carrigan, and Congresswoman Robin Kelly, who was previously chief of staff in the state treasurer’s office. 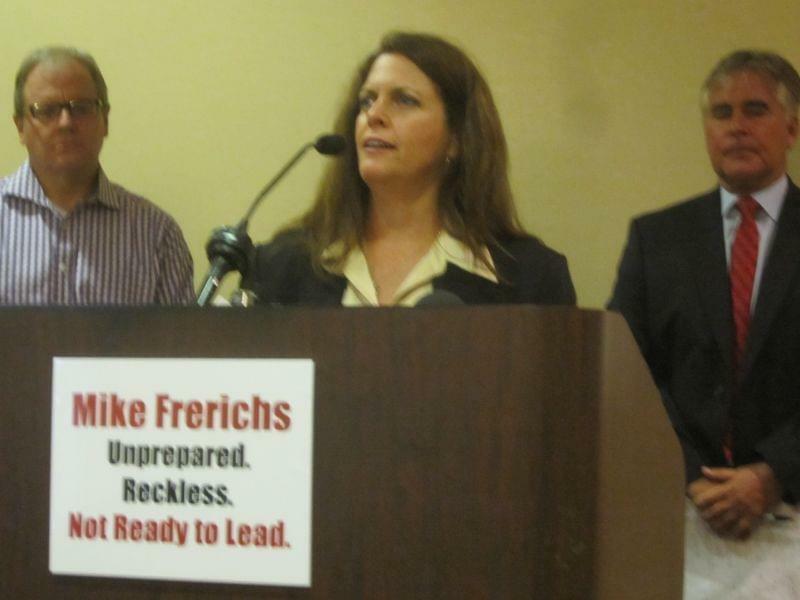 UPDATE: This story was updated on 11/19/14 to add Frerichs' comments. With the final votes counted, this election now has a conclusive outcome and I have congratulated Senator Frerichs on a hard-fought victory. Senator Frerichs has demonstrated time and time again his commitment to our state and that will serve all of us well as he becomes Illinois’ next State Treasurer. My entire family is extremely grateful and humbled by the incredible amount of support we received from supporters and voters across Illinois. As I campaigned across Illinois, I was continually reminded at how great a state we truly have. I am proud of Illinois, I am honored to have served its citizens in the legislature and I look forward to new opportunities to make our state even better.